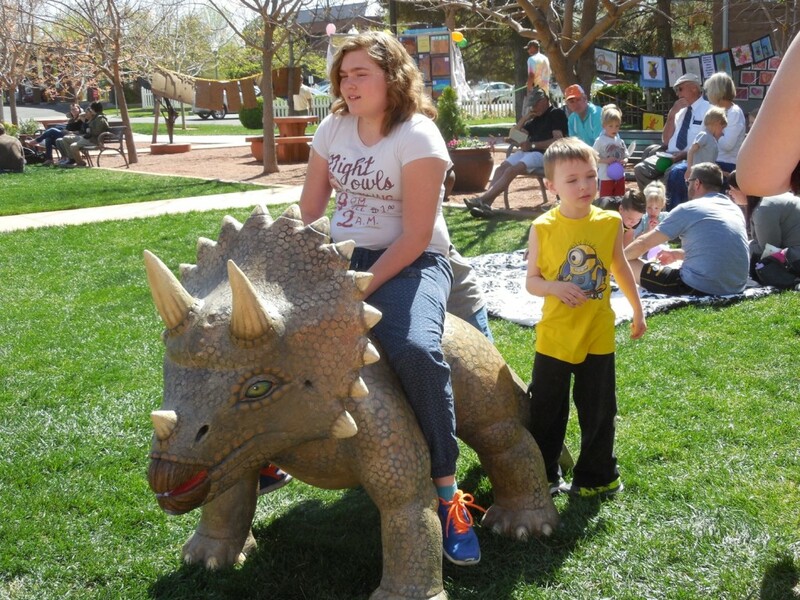 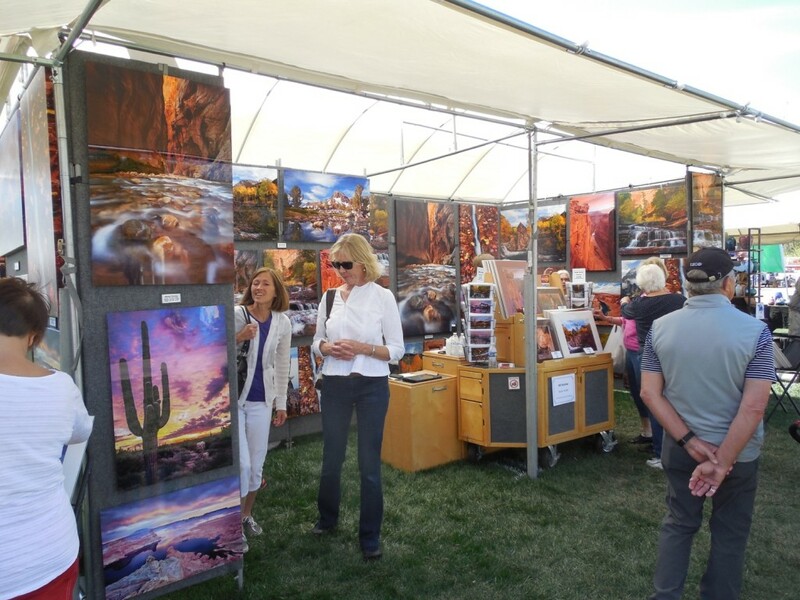 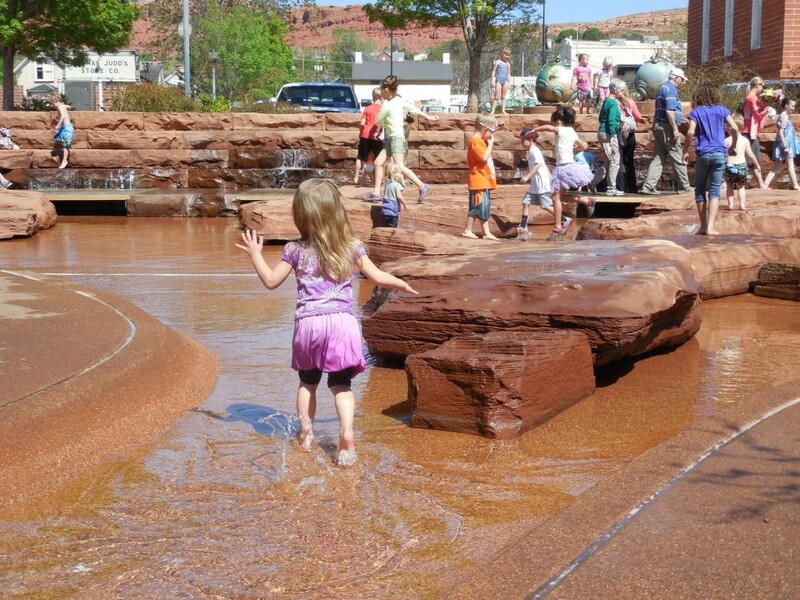 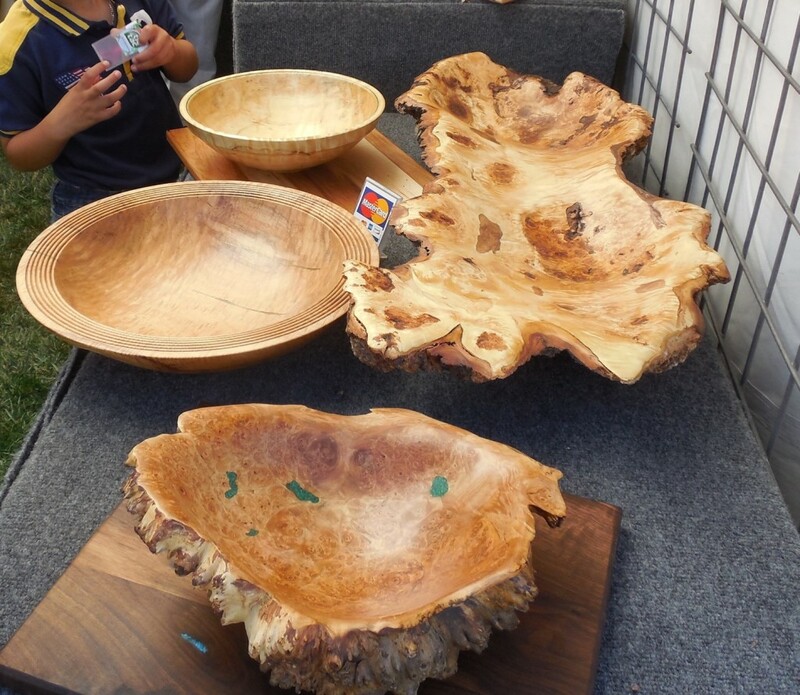 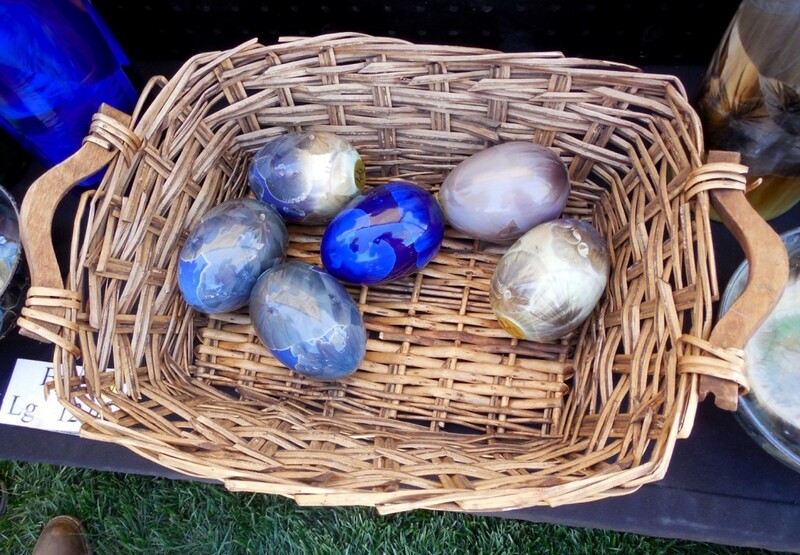 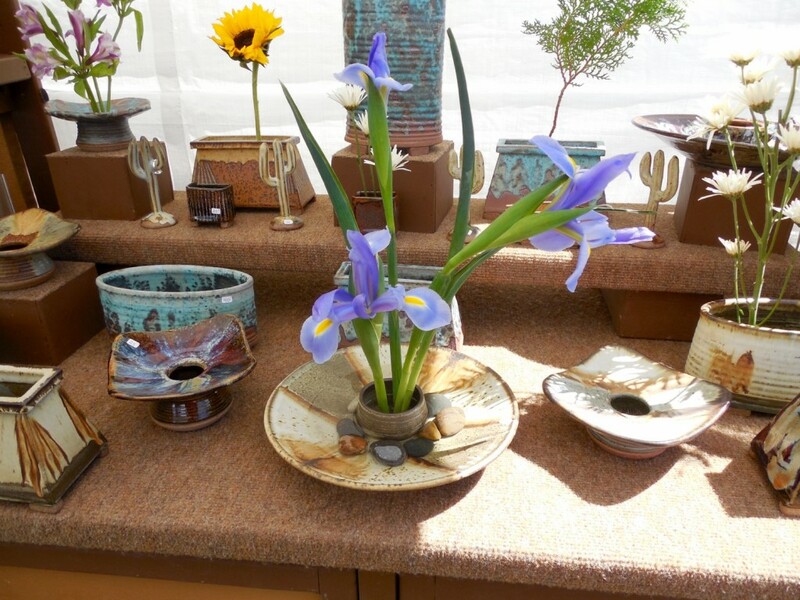 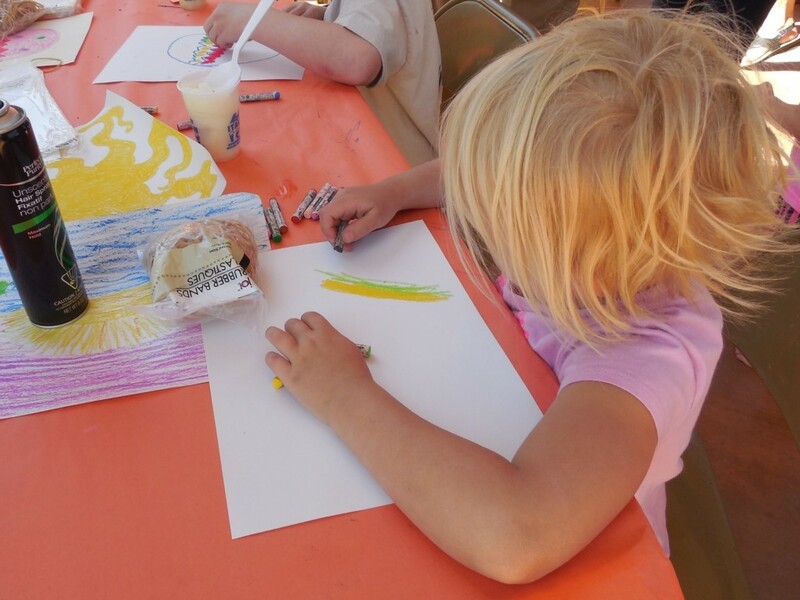 ST. GEORGE – The 37th Annual St. George Art Festival got underway Friday with big crowds and great spring weather in downtown St. George. 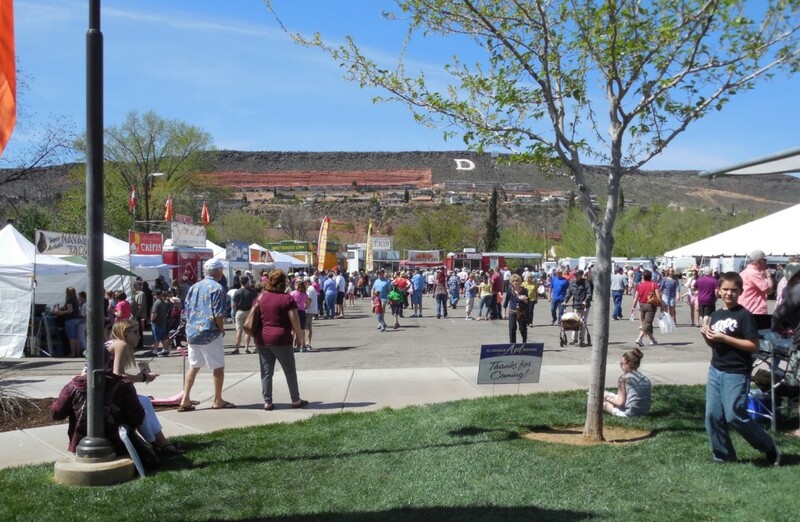 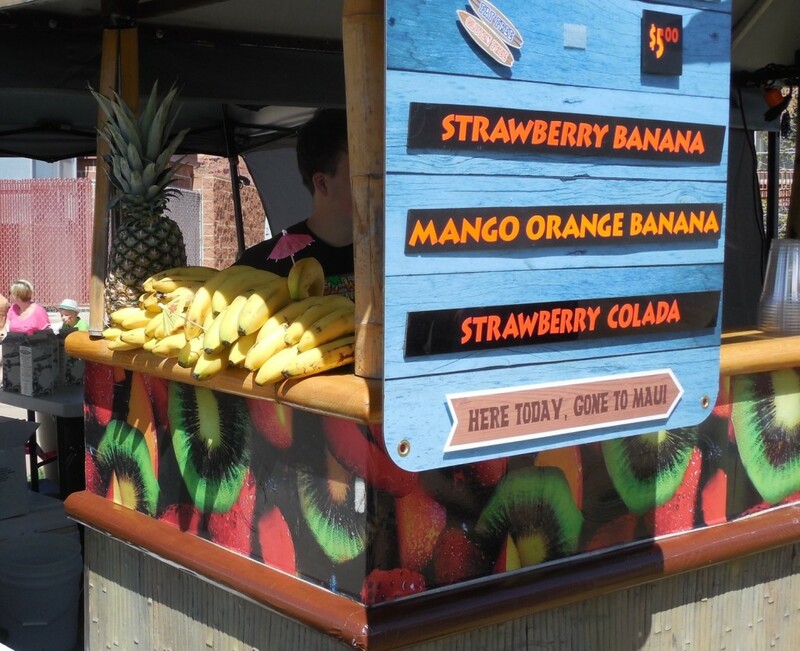 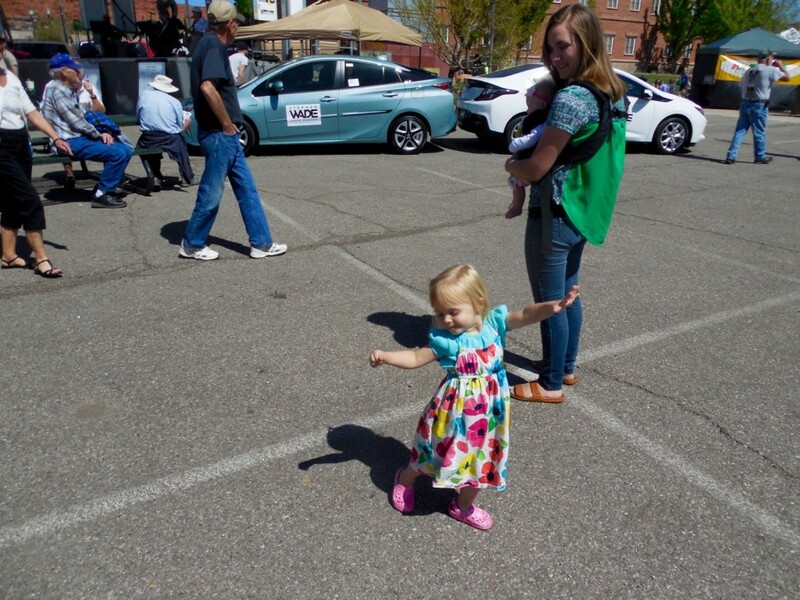 The festival opened Friday morning and continues on Saturday at the St. George Historic Town Square, 50 S. Main, and more than 30,000 people are expected to attend. 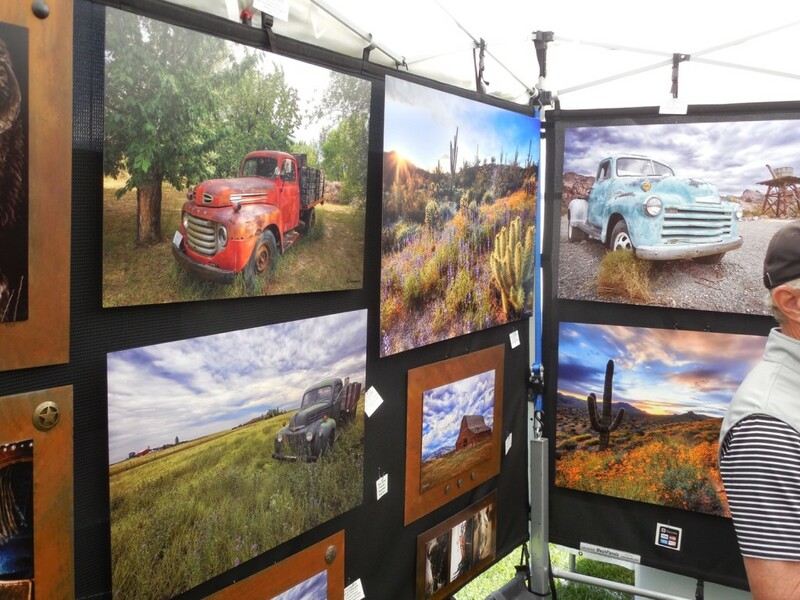 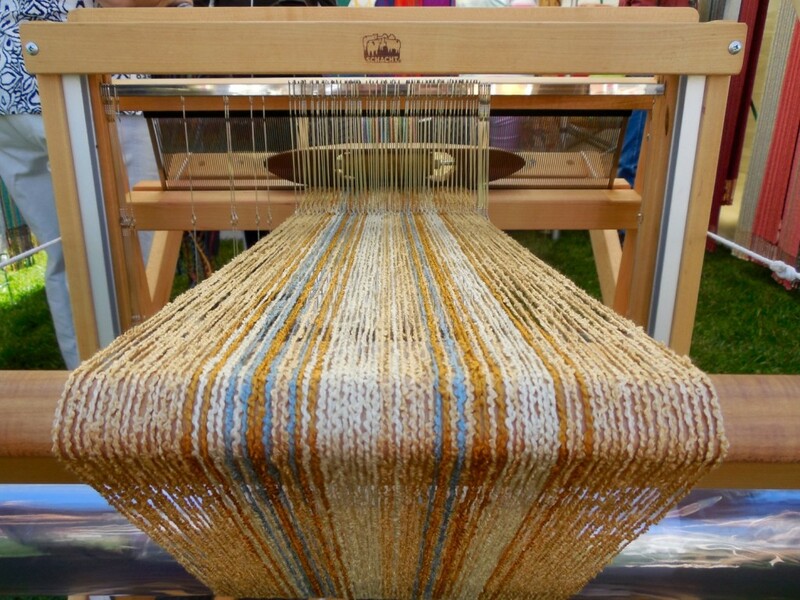 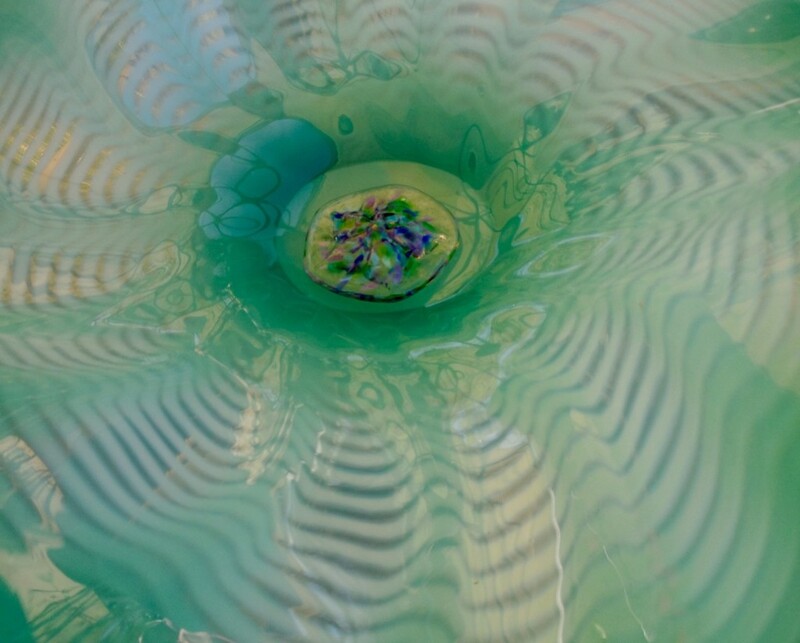 More than 110 artists are showing a variety of work ranging in a wide range of mediums including textiles, photography, painting, ceramics, sculpture and more. 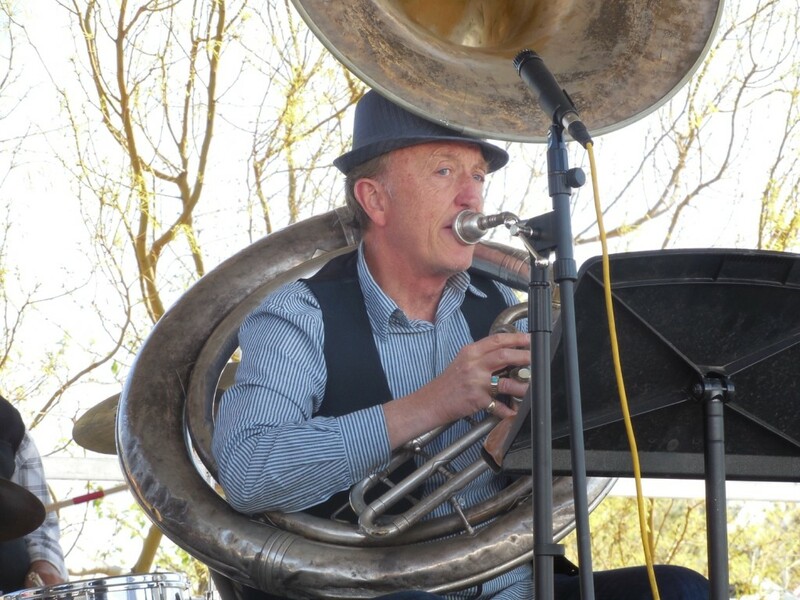 Live entertainment is playing to crowds from two stages and a large children’s area is available for the kids. 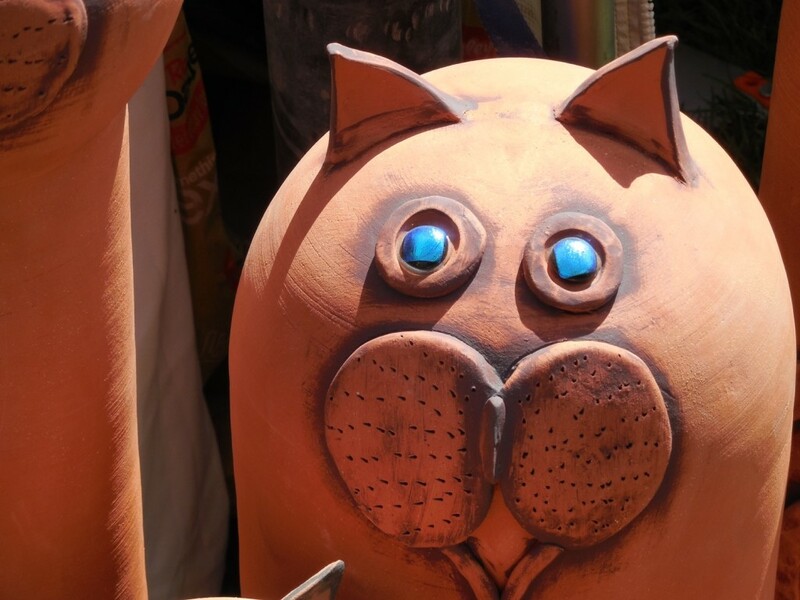 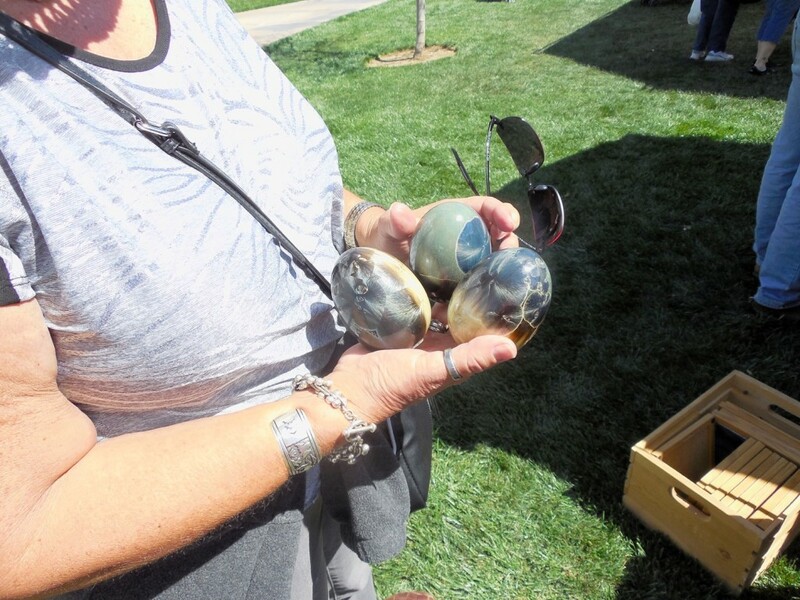 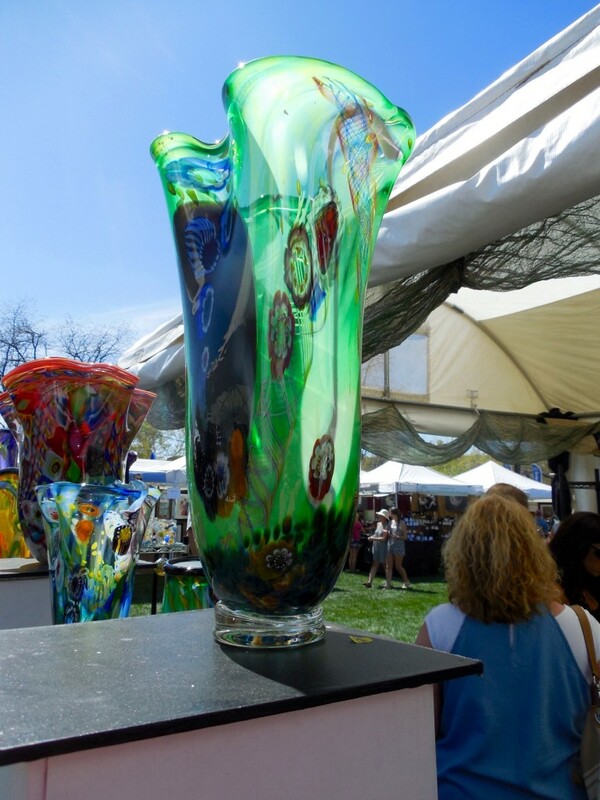 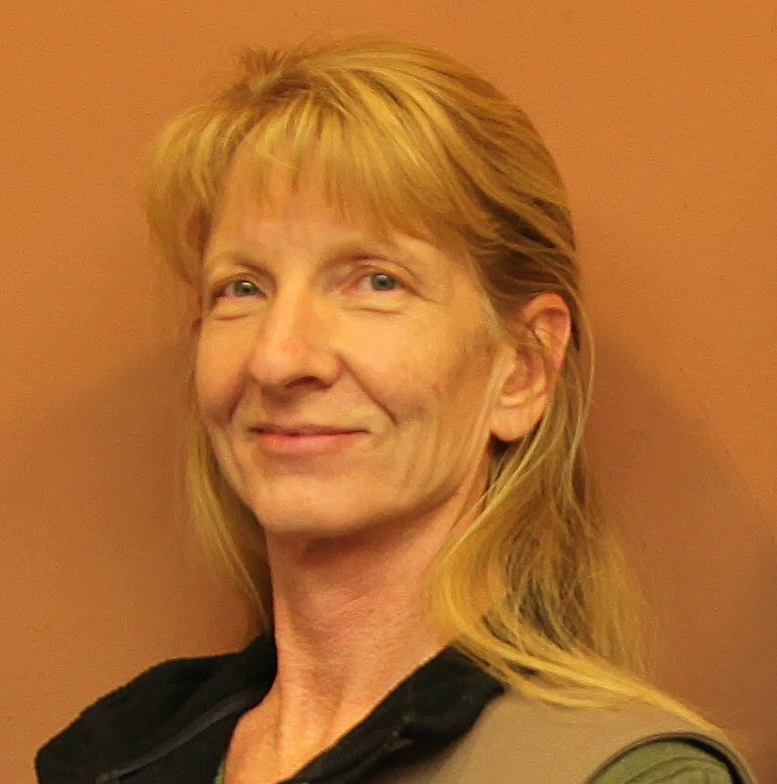 “There are some wonderful artists here, I love it,” Sharon Koos of Mesquite, Nev., said. 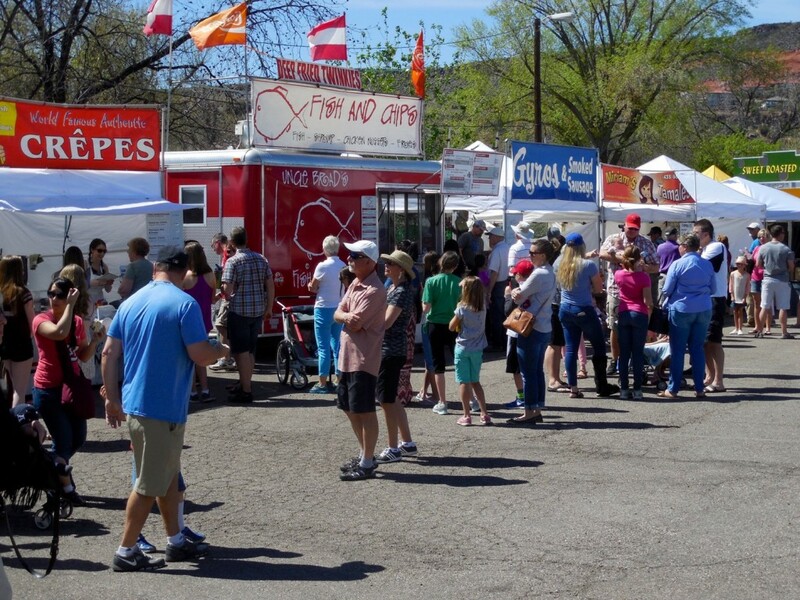 Koos is a member of the Red Hat Society, an international social group for mature women, and traveled from Mesquite, Nevada, with 20 other Red Hat women to enjoy the festival. 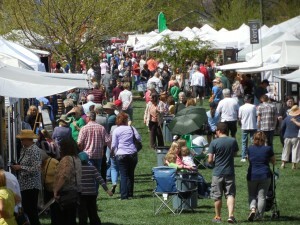 From humble beginnings, the festival has moved from Main Street to the spacious and green lawns of Town Square. 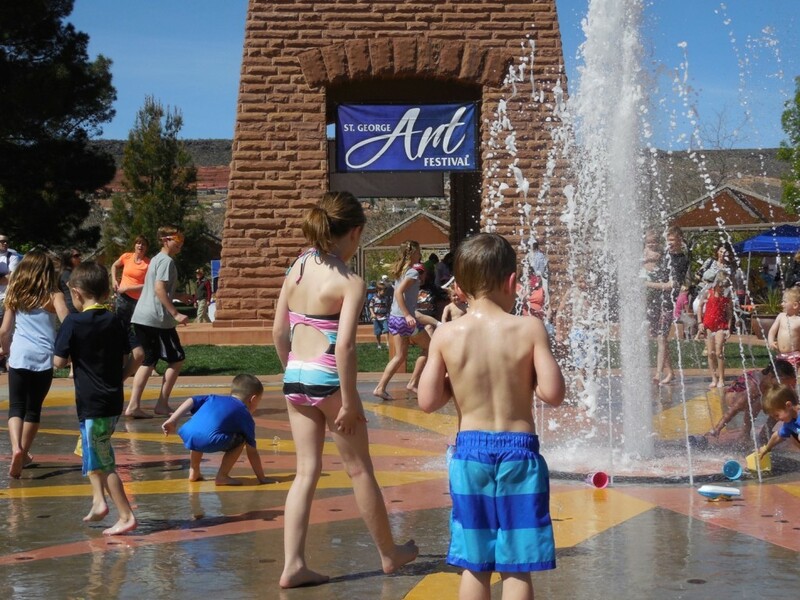 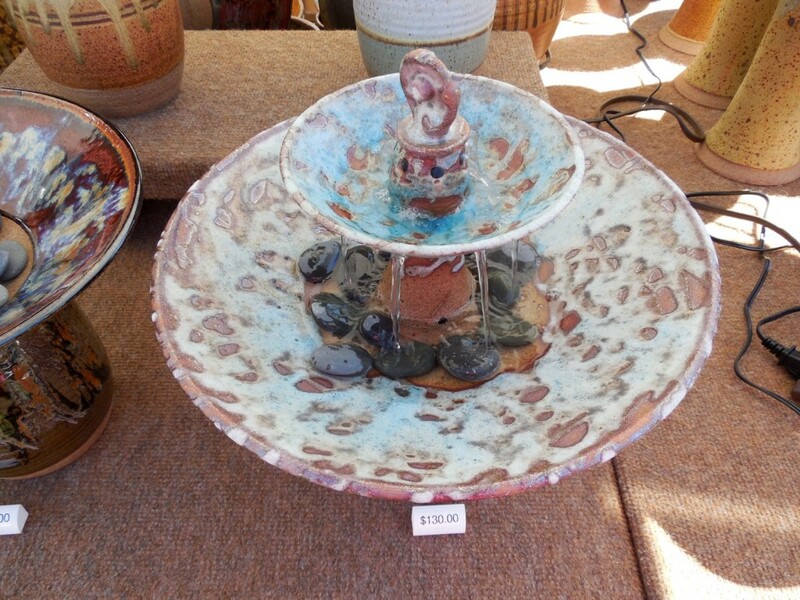 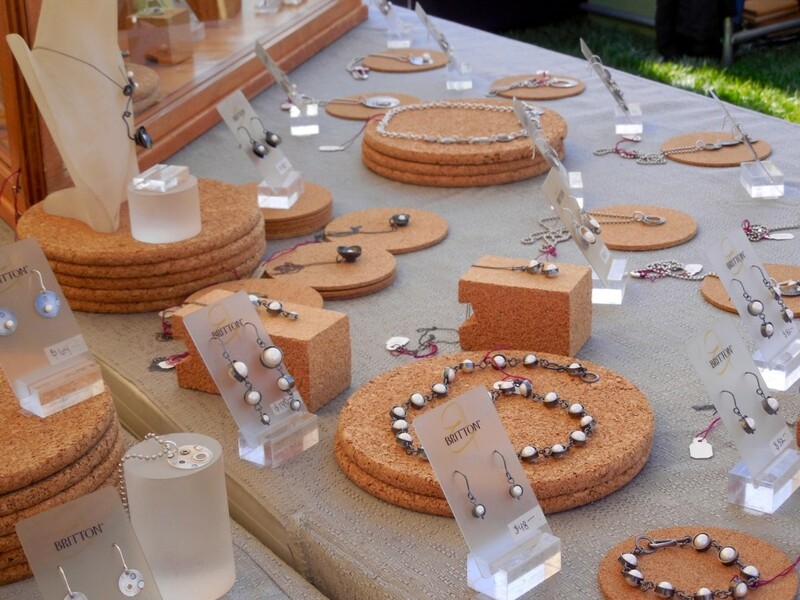 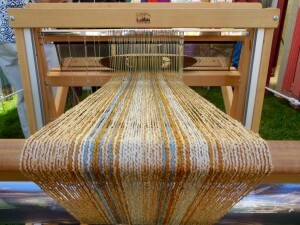 The St. George Art Festival is produced by the City of St. George Leisure Services Department. 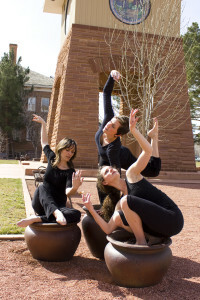 Saturday, “Random Acts of Dance” will be performed at different sites throughout the Art Festival. Organized by the St. George Dance Company, various groups will participate in a collaborative performance at the Art Festival. Dance groups from the Southern Utah area will perform free site-specific improvisational dances at locations throughout Town Square. 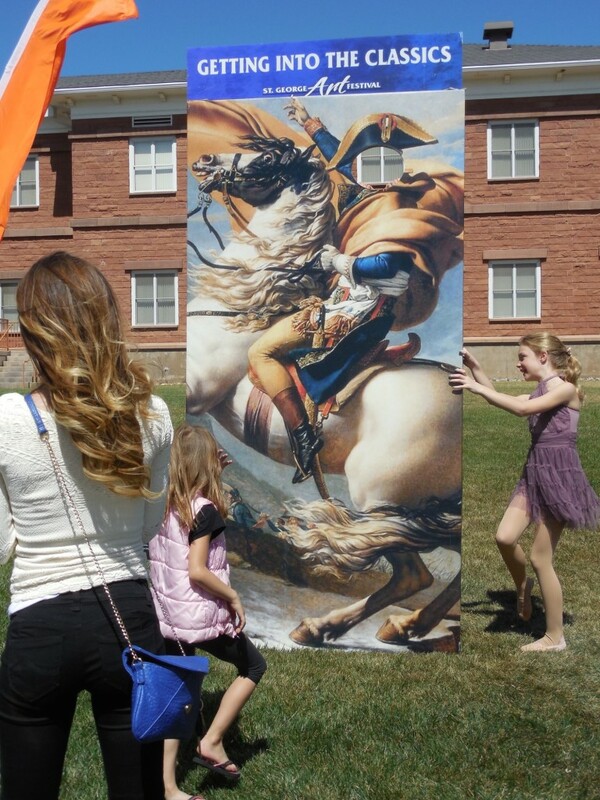 The dances will be created on the spot and inspired by their surroundings. When: March 25-26, 10 a.m. to 6 p.m.